Due to upcoming extreme outdoor temperatures, below are a few tips, tricks and general information to help ensure your home stays warm when the temperature outside plummets. 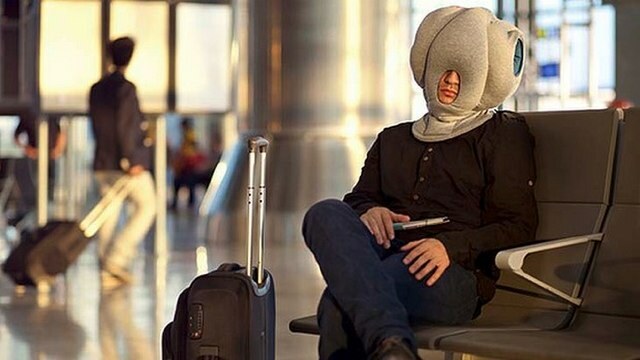 This list presents a few helpful tips to help the millions of people that suffer from some form of seasonal allergies. While there are many over the counter and prescription medications to help alleviate these symptoms, the following list are a few additional things you can try to help reduce the impact high pollen counts can have on you. We've all been there....it's the end of the month, you just wrote a check for your mortgage, paid the babysitter, bought groceries, paid the electric bill and your water heater just bit the big one! Catching (selecting) a contractor that can keep you happy is difficult in a marketplace full of many options. These are the things that don't always show up on a proposal or invoice that everyone should consider when selecting the right company to perform the job. Why Stop at HVAC and Plumbing? Starting in 2016 we've decided to expand on the expertise we've provided controlling the comfort of your home or business and are focusing on YOU! 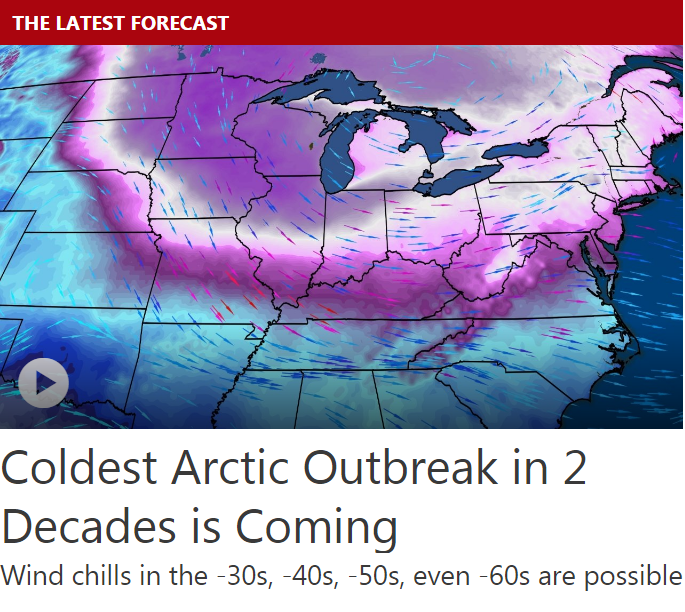 Winter weather took its time getting here but it looks like it's here to stay. 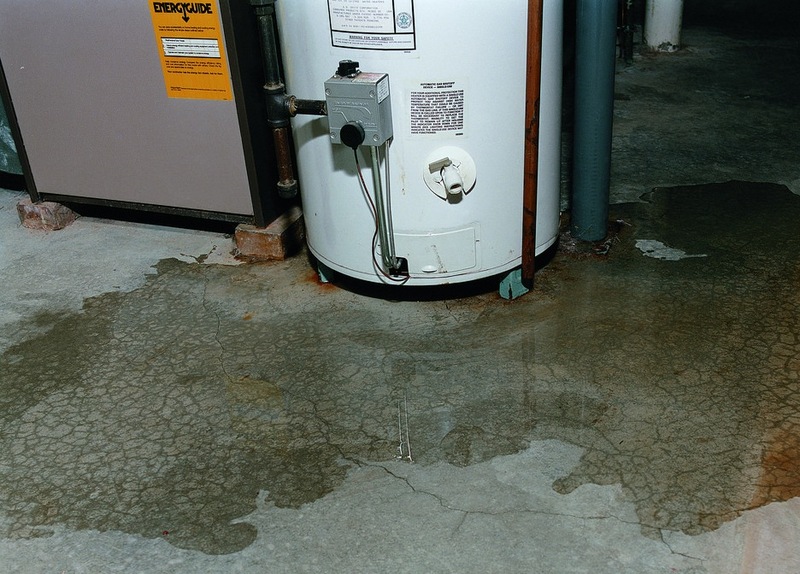 Pay attention for these five symptoms that indicate a problem with your heating system may be around the corner. Water expands when it freezes. 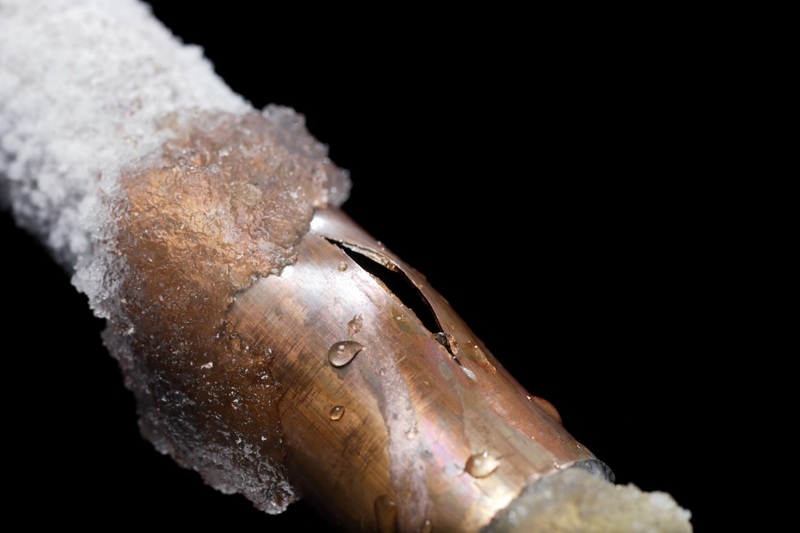 During a cold Ohio winter, that can mean trouble if a water pipe in your home freezes and bursts. 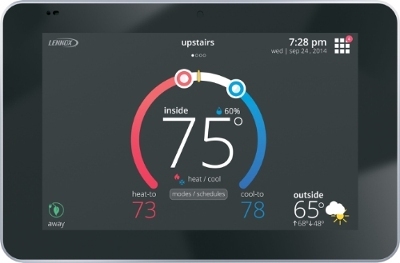 Thinking About a Thermostat This Holiday Season? If youâ€™ve been considering purchasing a new thermostat for yourself or as a gift this holiday season this guide will let you know all the things you should be considering prior to snagging the newest, fanciest model off the end cap at your local big box store. Many years ago, Ashland Comfort Control decided it was time to associate ourselves with a national brand of HVAC equipment. 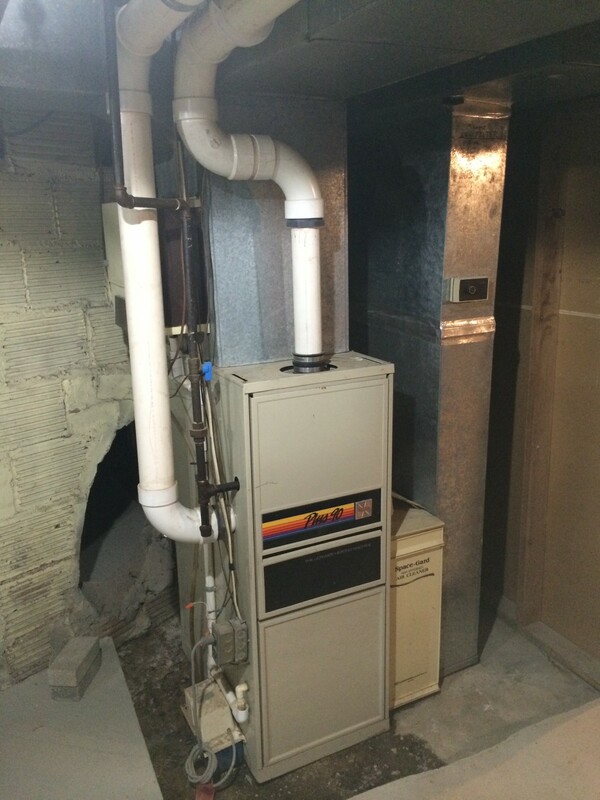 In 1991 we became a Lennox HVAC dealer. Is Your Contractor Protecting You? 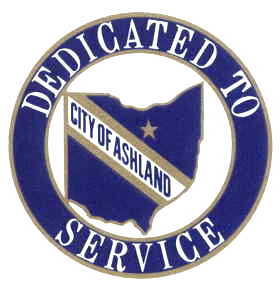 On June 29, 2015 Ashland City Engineer Shane Kremser revealed the formation of the Ashland Residential Building Department to a group of contractors at the Ashland Area Contractor Trades Connection. 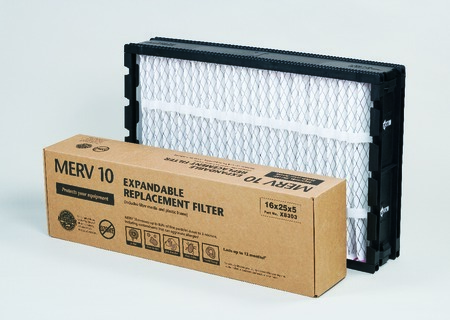 Enrollment in a planned maintenance program provides value and a peace of mind for customers that their HVAC system will perform as desired when it is needed the first time after a season change. 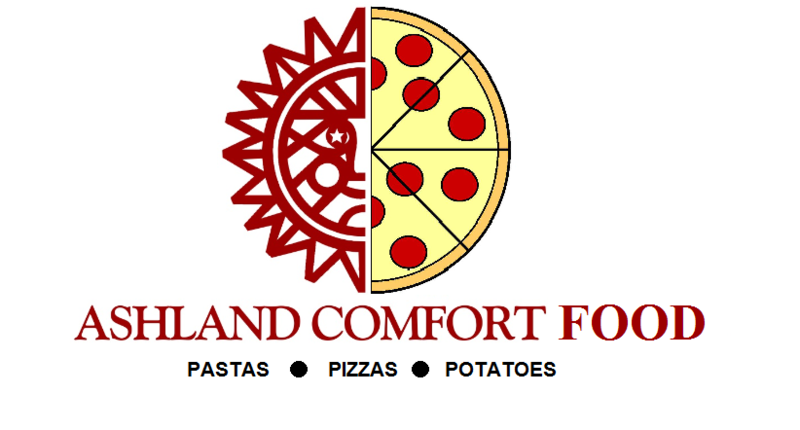 Ashland Comfort Control is excited to announce a new business venture in the Ashland Food and Dining industry with the introduction of Ashland Comfort Food: Pastas, Pizzas & Potatoes.